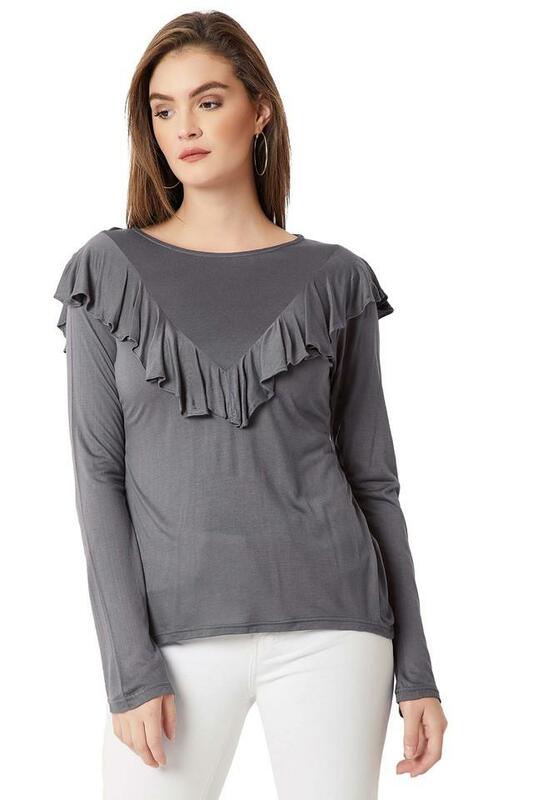 Make a statement in chic print with this top from Miss Chase. Made from good quality fabric, it will provide you with immense comfort throughout the day. 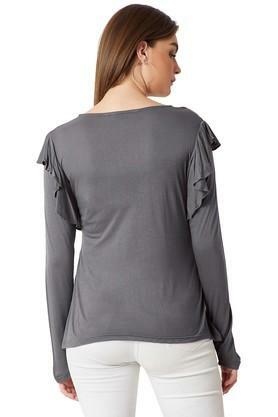 Featuring a round neck, full sleeves and slub pattern, this top holds a superlative charisma.